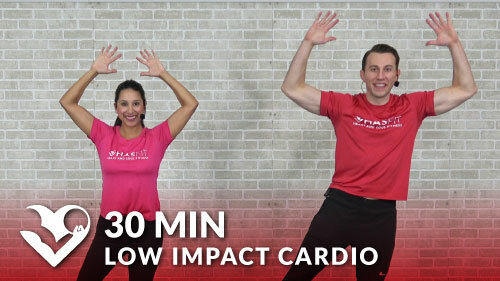 This 30 minute fat burning cardio workout will have the fat melting off your body. 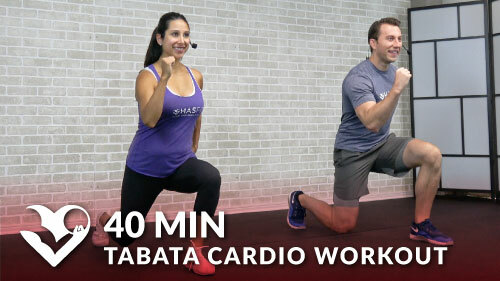 You’ll perform just one set of each exercise, so it’s perfect for those who get bored easily. 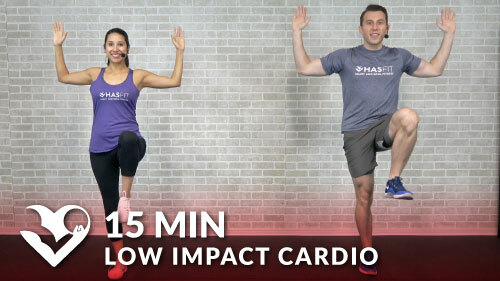 This routine also includes a chaos element, so anytime you hear Coach say “chaos” you are to drop down and perform 30 seconds of mountain climbers.